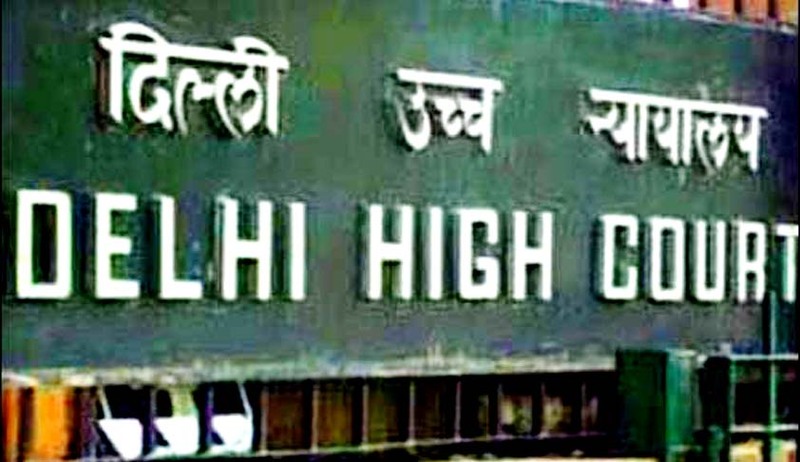 The Delhi High Court has directed the Institute of Chartered Accountants of India (ICAI) to prepare a panel of writers to assist disabled students while appearing for the chartered accountancy examinations. The High Court has asked that the panel be constituted within six months.Justice V.K. Jain said that for preparing the panel of scribes to assist disabled students, the ICAI should either empanel appropriate persons to function as scribes, or engage the panel prepared by other universities like Jawaharlal Nehru University and Delhi University to assist students with disability, especially those visually impaired, in taking examinations. The order came on a PIL filed by a visually impaired chartered accountant student who sought a direction to the ICAI to prepare a panel of competent scribes to assist disabled students while taking examinations. The ICAI submitted to the court that it does not have its own panel of scribes as it has no campus of its own and conducts examinations at 377 centres spread over 96 cities across the country, as well as in four cities out of India. "The respondent no.1 (ICAI) shall prepare, at least in major cities, its own panel of scribes/writers, to be provided to the differently abled persons on receipt of a written request from them. For this purpose, ICAI may either itself empanel appropriate persons to function as scribes/writers or it may adopt the panel of scribes/writers, if any, prepared by other universities/institutions," the court said in its order. The court further added that "the ICAI shall prepare, within three months, a schedule of charges to be paid to the scribes/writers who assist differently abled persons in the examination conducted by it and it shall pay to the scribes/writers from the panel or reimburse the candidates, wherever candidates are permitted to engage their own writers/scribes, as per the rates approved by the ICAI in this regard."